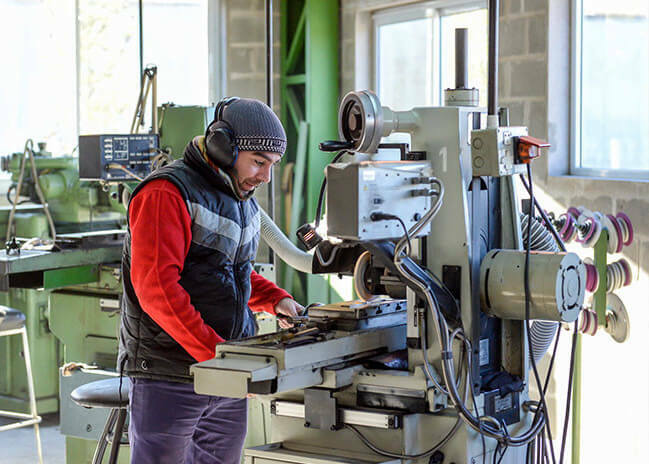 We design and produce terminals and connectors for the automotive, household appliances and electronic industries. 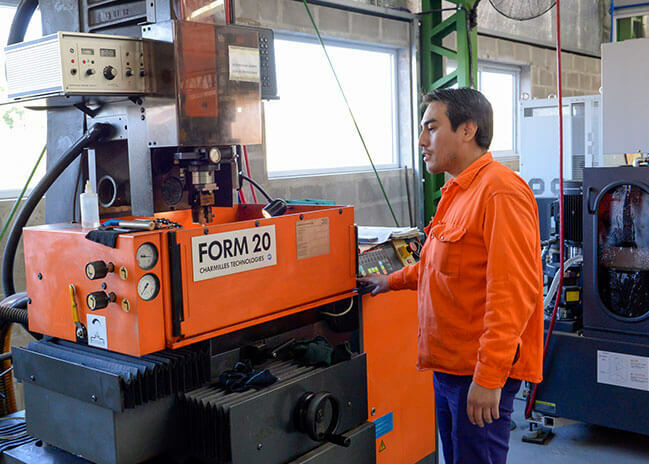 Since 1978 we produce strip form terminals, connectors and other components for the automotive, household appliances and electronic industries. We have an integrated sales system in which besides selling our terminals we manufacture applicators that crimp our terminals and provide technical assistance to our customers. *Products not achieved by the quality management system certification. 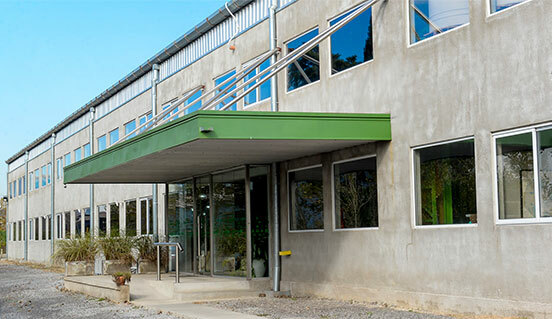 On 2014 we built our new industrial factory of 3800 m² located in north Buenos Aires. We count with brand new technology in machinery and infrastructure. 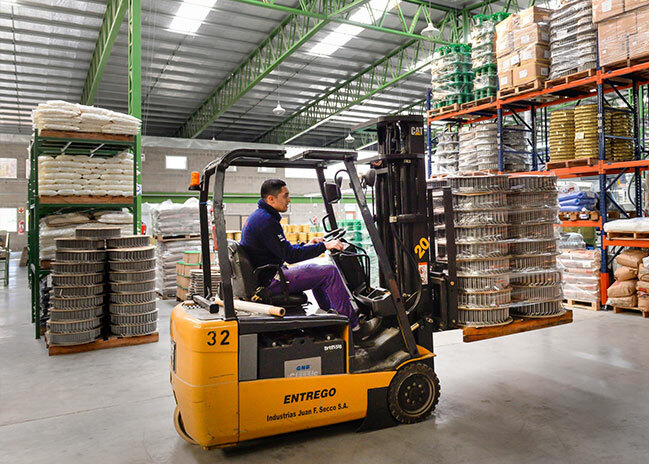 Exporting our goods to 20 countries throughout the world we generate strategic connections with each of our clients. We have distributors in Brasil, United States and Colombia. 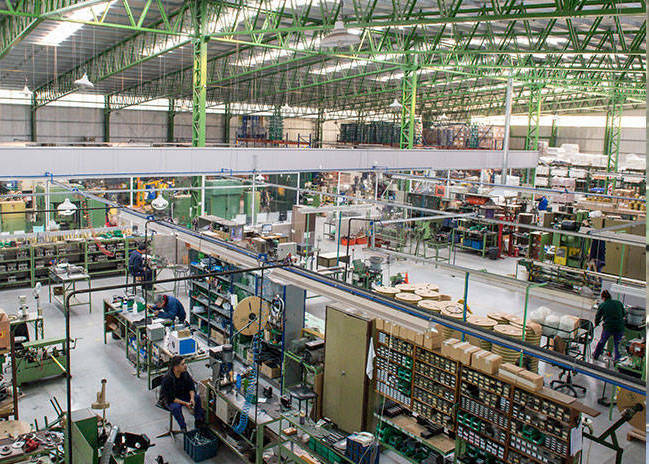 Since 1998 we have been certified under ISO 9000 standards, thus complying with the highest quality requirements. 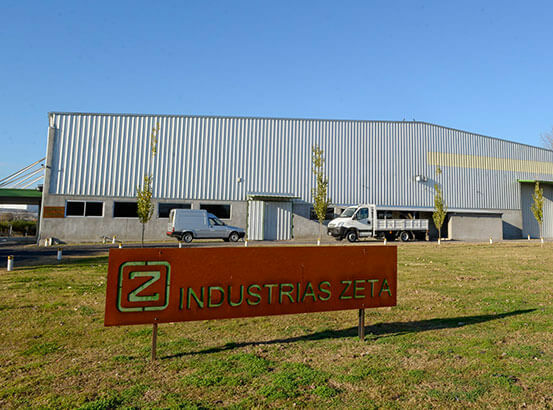 INDUSTRIA´s ZETA S.R.L quality policy consists to design, manufacture and commercialize products and services that completely satisfies the needs of its costumers, ensuring the company´s success and permanent growth. Committing all our suppliers of products and / or services with the fulfillment of our quality requirements. Continuously improving our quality management system. 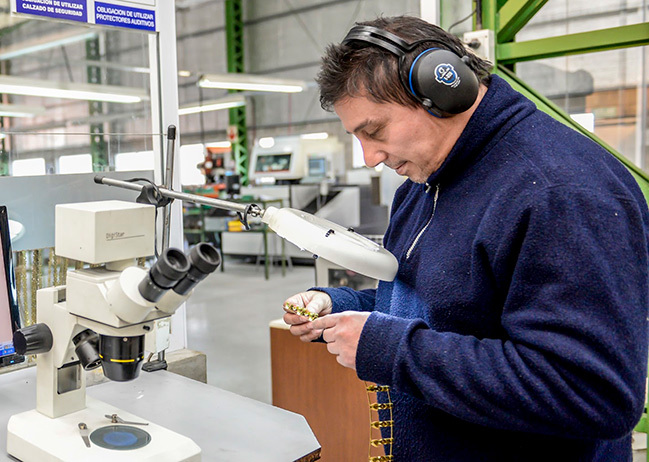 Achieving all the needed requirements to the products that the company commercializes. Complying with the existing environmental legislation. Improving the use of natural resources. Our organization is committed to contribute with sustainable development.